The sun is bright , so it would only make sense for us to want to protect our ever-so-precious set of eyes, right? It may seem straightforward enough to pick a pair of sunglasses off the rack at your nearest convenience store and deal with it; however, there are various elements often overlooked when choosing a quality pair of sunglasses. Factors such as facial shape, skin tone, sunglass color, and frame silhouette/size all perform a role in whether or not a pair of glasses harmonizes with your face. Aesthetics aside, not all sunglasses are made equal (not even close), so it’s useful to understand how polarization, ultraviolet rays, lens tint, and frame construction come into play. 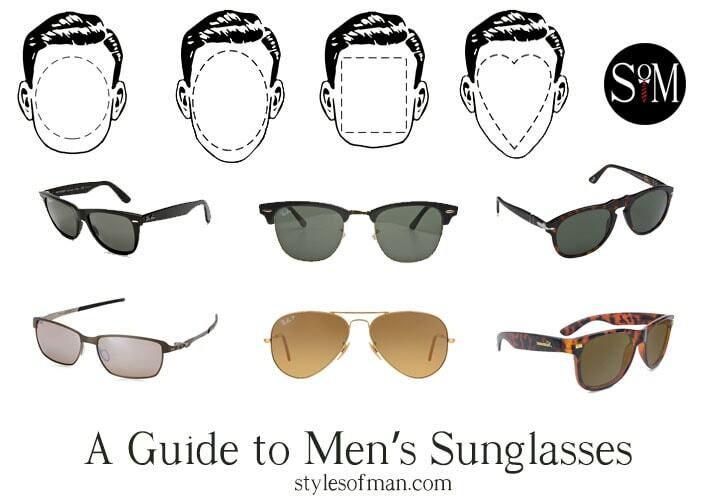 This men’s sunglasses face shape guide aims to help you identify your facial shape and select the perfect pair of shades. Arguably the most important parameter to consider when choosing a pair of glasses is the shape of your face. Because all of our mugs are unique, there’s no “perfect” pair of sunglasses for everyone (though some do come close). It’s necessary to pick a pair of glasses that agrees with the contours of your face and jawline to ensure you’re looking your best all while protecting your vision. Depending on who you ask, there are between 4 and 7 types of facial structures. 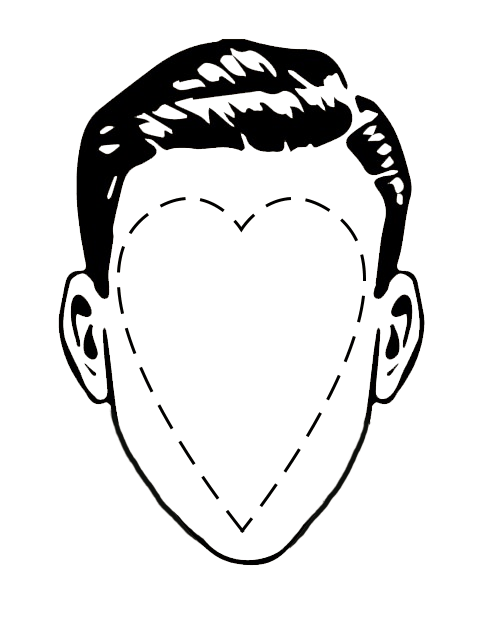 To streamline things a bit, I’ve decided to include the four most prevalent face shapes: circle, oval, square, and heart. I’m not the type to codify any “this must go with this” kind of rules, so if you like a particular pair of glasses, don’t let some dude on the internet tell you not to wear them. Facial shape is merely a guideline; wear what you makes you feel confident. The most accurate way to determine the shape of your face is to simply use a tape measure to record the dimensions and go from there. Remember that it’s possible to fall in between shapes. Here’s a quick and easy method from Birchbox. Be sure to record each measurement. Forehead: Measure from the highest point of one eyebrow’s arch to the opposite side of the other eyebrow. Round: Cheekbones and face length have a similar measurement. They are larger than the forehead and jawline, which also have a similar measurement. The angle of the jaw is soft. Heart: Jawline is long and pointed. Chin is the smallest point of the face. Alternatively, it’s possible to outline your face on a mirror using an Expo marker (or blood). Pull back any long hair and trace the outline of your face (don’t include ears). Check out WikiHow’s guide here. Round faces have softer edges and with the cheekbones being the widest section of the face. The face is approximately equal in both height and width. Slim, angular sunglasses work well as they allow your mug to look narrower and longer. 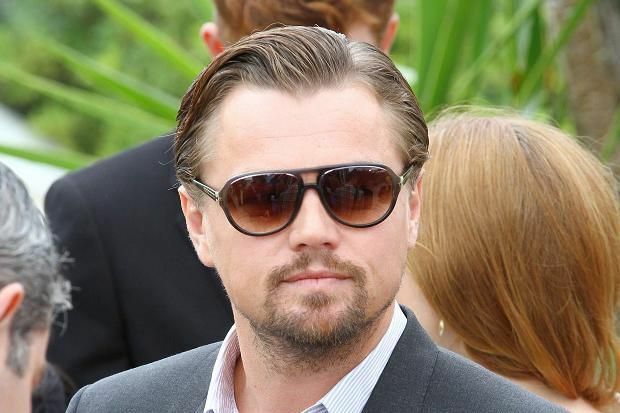 Leo DiCaprio is a notable celebrity boasting a round face, along with Aziz Ansari, Kanye West, and Caillou. Shoot for some glasses with corners and definitely avoid circular lenses, as it will saturate the roundness of your face. For a proper fit on this face type, the bottom of the glasses should land just above the cheekbone. Some recommendations for this face type include wayfarers, Oakley Tincans, Warby Parker Ames, or just about any other angular sunglasses. While structurally similar to round faces, oval faces are distinguishable with slightly wider and higher cheekbones, height greater than width, and a forehead somewhat broader than the chin. Stylistically speaking, oval faces are compatible with the most types of frame and lenses. Celebrities with oval faces include Zac Efron and Chris Hemsworth. A good rule of thumb is that the frame of the glasses should be slightly wider than your forehead. Unlike round faces, oval faces are actually complimented by thicker frames, though make sure your sunglasses don’t overpower the features of your face. Author’s picks for oval faces include Persol 0649s (as seen worn by Zac Efron in Neighbors), Aviators, and Knockaround Fort Knocks. Sporting wider cheekbones and jawline, square faces are similar to round ones in that the height and width of the profile are relatively the same, though the jawline and chin are broader and more defined. Tom Cruise, Brad Pitt, and David Beckham boast square faces. Choosing rounder frames can help soften the features of your face while opting for edgier choices can reinforce the sharp features of your face. Both options can look great and the direction is up to you. Aim for frames on the thinner side of the spectrum as very thick ones can make your eyes look tiny in comparison to the rest of your face. 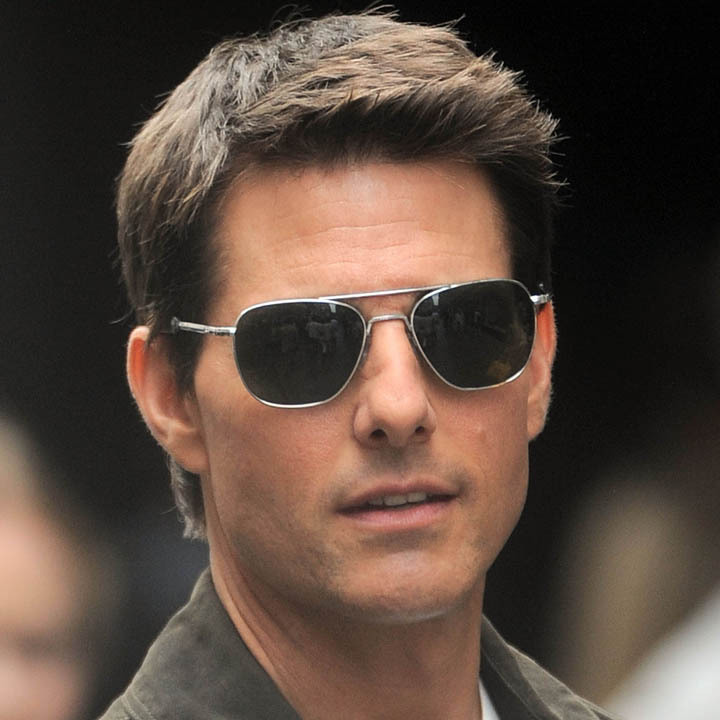 For square faces, I’d recommend wayfarers (shocker), Tom Ford Aviators, and Ralph Lauren rectangular sunglasses. Heart-shaped faces are characterized by narrow cheekbones and a pointed chin. The jawline is elongated, though the chin is the lowest and sharpest point of the face by a bit. The forehead also tends to be a tad larger as it gradually narrows down to the chin. 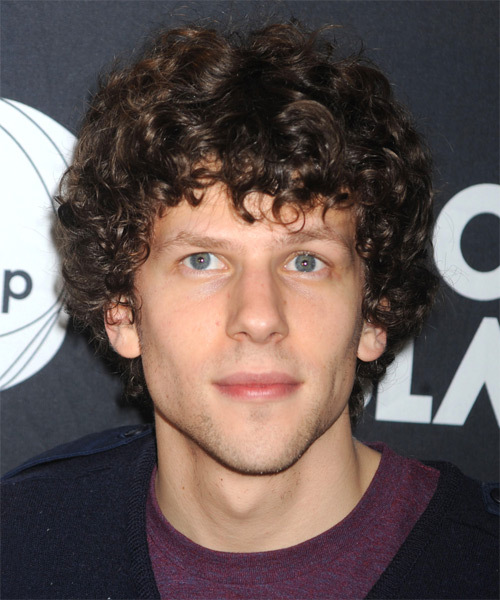 Celebs like Ryan Gosling and Jesse Eisenberg rock their heart-shaped faces. To elongate your facial form and accentuate your features, choosing browline sunglasses wider at the top than bottom (and therefore more visual weight) will help bring the focus to the center of your face. Frames that are too blocky or cornered likely won’t mesh well with the natural curvature of your face. Similarly, avoid frames that are too thin, as your aim is to have your sunglasses bring attention upwards without looking too overpowering. My go-to for this facial type is definitely the Ray-Ban Clubmaster followed by Warby Parker Model X1, and Tom Ford Campbell. You ever stare at the sun just to really see how bright it is? Yeah, don’t do that. When it comes to eye protection, it’s crucial not to skip out on the whole “protection” part of it. 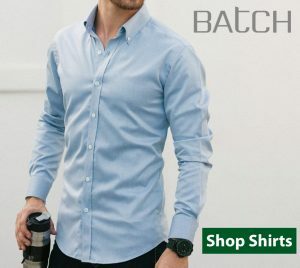 I know how easy it is to pick something out just because it looks good (HM, Uniqlo) and sacrificing quality for the sake of the price point, but I’d wholly recommend getting a pair that prioritizes function. I’ll briefly explain a few terms that are useful to know when picking out a pair of glasses. 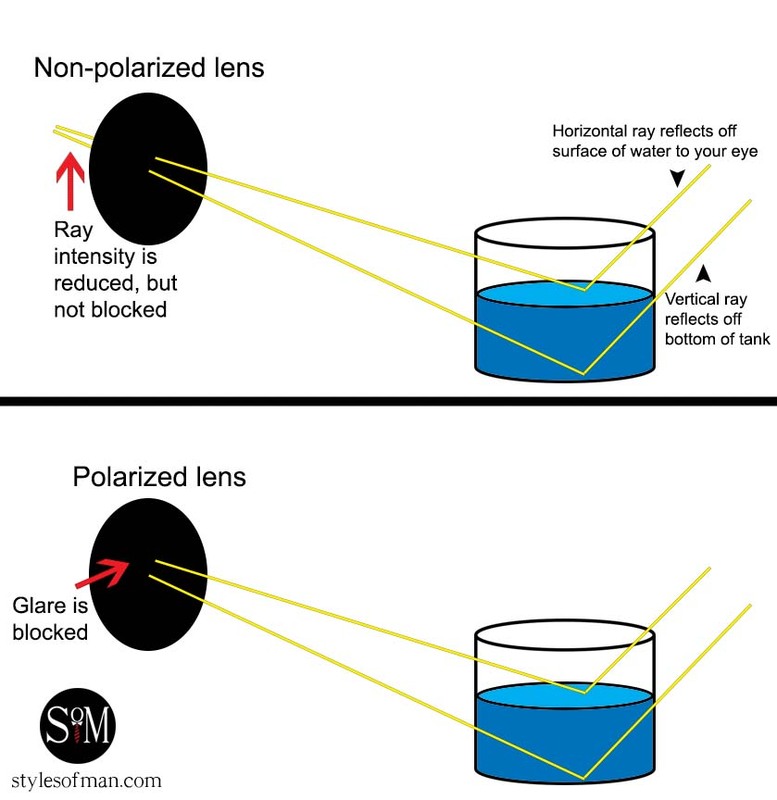 Polarization: You’ve likely heard the term in the context of sunglasses and wondered what the big deal was and why they cost extra. Polarized lenses are treated so that they not only dim incoming light rays, but additionally reduce bright glares that bounce off reflective surfaces like water or other vehicles. This is especially useful when driving and can ease the fatigue on your vision (so you can use your damn turn signals). I only buy polarized sunglasses as I think it’s worth the price. UVA: longer wavelengths that pass through glass easily. Experts disagree on whether or not they’re harmful to eyesight. UVB: dangerous to vision, but can’t pass through glass. Lens color: There are many misconceptions about which lens color is the “safest”; however, color is a personal choice and has no effect on eye safety, but can affect the perception of existing light sources (traffic lights). 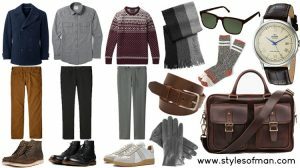 Gray, black, and brown are good choices as they distort colors the least. Photochomatic lens: These are lenses generally made for people who normally wear corrective eyeglasses. They darken when activated by certain types of ultraviolet light, essentially creating a sunglass. 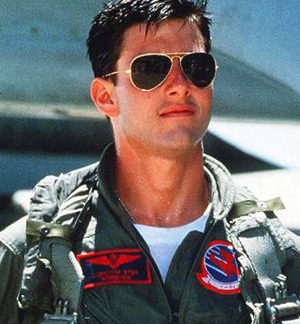 Ah, the aviators; perhaps the most famous of men’s sunglasses, they were originally developed by Bausch & Lomb in 1936 to protect pilots’ eyes while flying. The original design and Ray-Ban brand was acquired from B&L by Italian eyewear company Luxottica in 1999. Iconized in popular culture through films such as Top Gun, The Big Lebowski, and Terminator, the aviators are a simple, modern classic. There are three variations: classic, teardrop, and square. Personally, I think square looks the best. 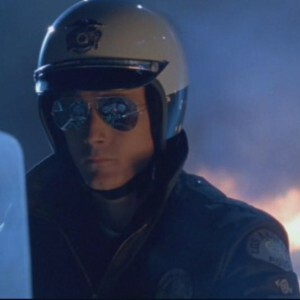 My brand preference for aviators is Ray-Ban, but Randolph Engineering is a close second. Check out Knockaround Mile Highs for a polarized, budget alternative. Those seeking something a bit different can look at the offerings of Persol, which have a similar lens shape to aviators with an alternative frame. Kent Wang offers a polarized variant for $55 for those seeking a cheaper alternative without sacrificing quality. Wayfarer (n.): a person who travels on foot. Often cited as the design of sunglasses in history, the Ray-Ban Wayfarers made their debut in 1956. Utilizing the radically-new idea of plastic frames as opposed to metal, the Wayfarers were an instant hit in the 50’s and 60’s. Sales dropped in later years til strategic product placement in 1980’s The Blues Brothers sparked a resurgence in popularity. More recently, many brands offer contenders in the classic Wayfarer design, though Ray-Ban was the original. This is my personal favorite among sunglass styles. Ray-Ban offers their line in a multitude of variations including an array of colors, foldable models, and the ability to customize a pair (at a premium). Ray-Ban offers two main models: the Classic and the New Wayfarer. Though stylistically similar, the new model has thinner dimensions for a more modern look. 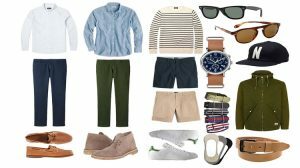 I’m partial towards originals, so I swear by Ray-Ban for Wayfarer models, but other quality contenders include Warby Parker Paleys, Oakley Frogskins, and Yves Saint Laurent SL 35/S. If you’re looking for a pair that’s a bit less vanilla, these William Painters are constructed of titanium, polarized, and have bottle openers built into the arms. Another viable option is the Tortoiseshell Keyhole sunglass by Kent Wang, which features polarized lenses and spring hinges for a comfortable, secured fit. 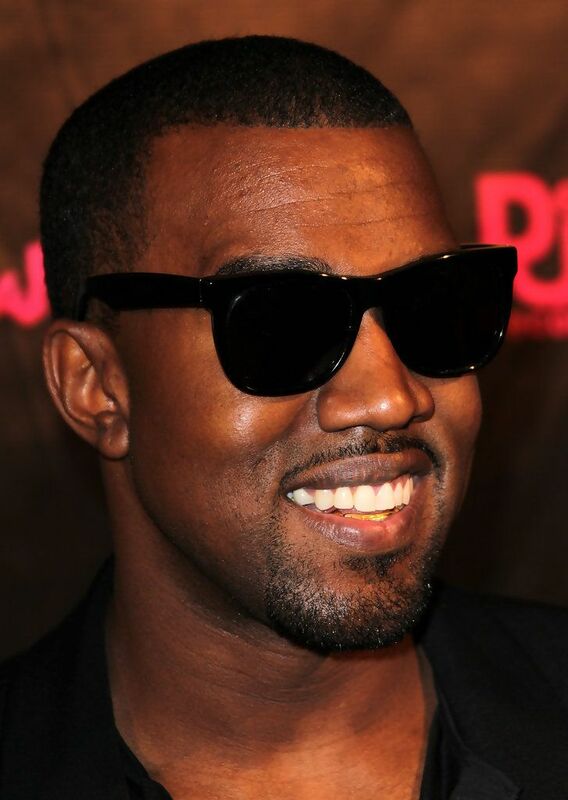 Browline sunglasses are often referred to as Clubmasters despite that being Ray-Bans variation. Like Wayfarers, browline glasses were very popular in the 50’s and 60’s, though the frame’s use with sunglass lenses didn’t occur til several decades later. 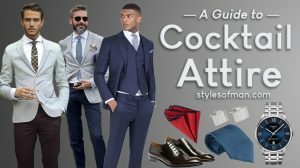 In recent years, they’ve become quite popular in men’s fashion as they’re a bit fresher than traditional sunglass silhouettes. They’re especially great for heart and oval shaped faces as the thicker upper frame draws attention away from the lower face. Notable makers include Persol, Ray-Ban, and Tom Ford. Though some are technically semi-rimless rather than full, rimless sunglasses are pretty self-explanatory. The frame of the sunglass is minimized to highlight the form of the lenses and create crisp silhouette. They’re also a great way to enter Matrix cosplay. I think rimless shades look pretty great, and they’re available in a wide variety of lens shapes and colors. The downside is that they’re generally very fragile as they lack the structural integrity of a full frame. 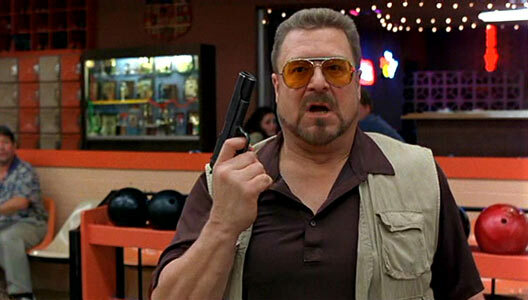 Check out RB3183s, Maui Jim Breakwalls, and Oakley Tincans or Wiretaps. Those with active lifestyles may be interested in sunglasses meant for movement. Trading fashion elements for utility and comfort, sport sunglasses are perfect for things like running, kayaking, and social justice. These are generally constructed of durable, yet slightly flexible plastic and fit tighter to the form of your face. This is a category of glasses I would either try out in store or purchase from an online retailer with an easy return process. Personally, I’d stick with polarized variants of sports glasses since it can really help with sunlight straining your eyes. 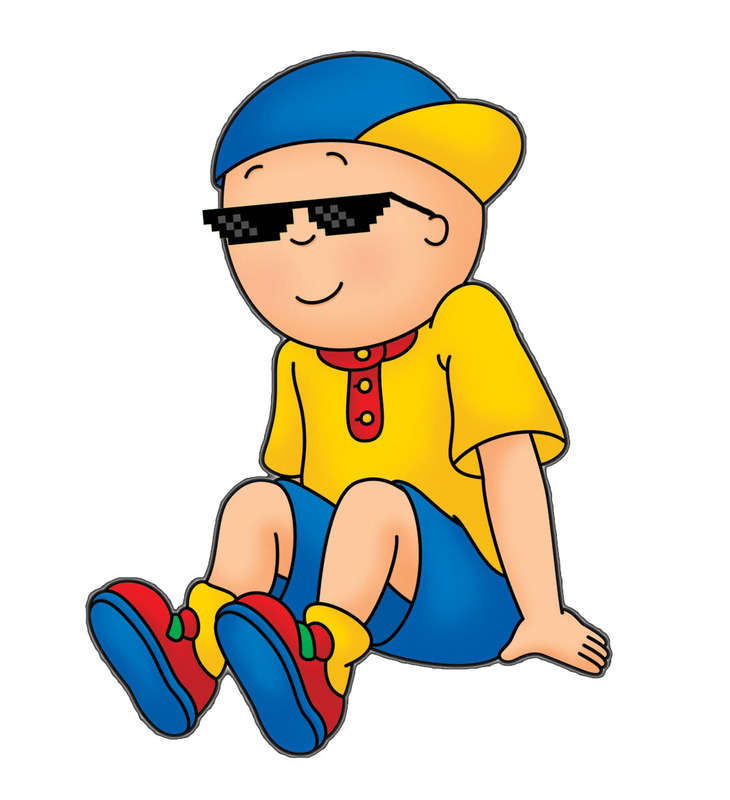 Julbo Venturis, for example. are polarized, and feature a photochromatic lens to adjust lens tint to light intensity. 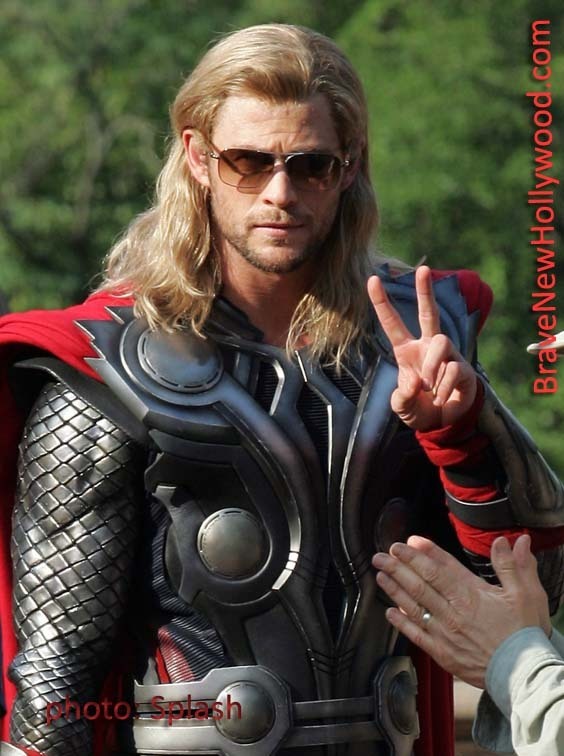 I know there are a ton of other styles of sunglasses, but you get the idea. I’d definitely recommend stopping by your local mall Sunglass Hut or similar shop to try on different frames and see which styles work best. However, I wouldn’t stick to just buying sunglasses from brick & mortar stores as it’s almost always cheaper online. 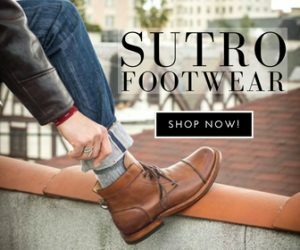 I know I’ve had good experience finding sunglasses and other items for great sale prices on SlickDeals.net and /r/FrugalMaleFashion.